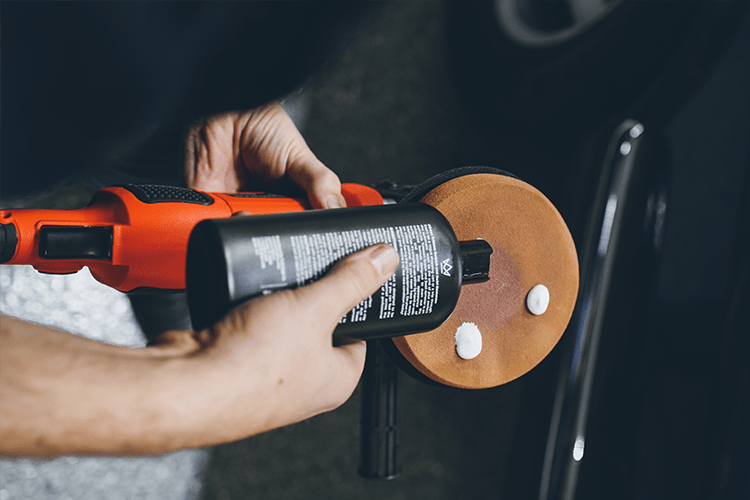 Our advanced formula works when buffing by hand or with a dual action orbital polisher. 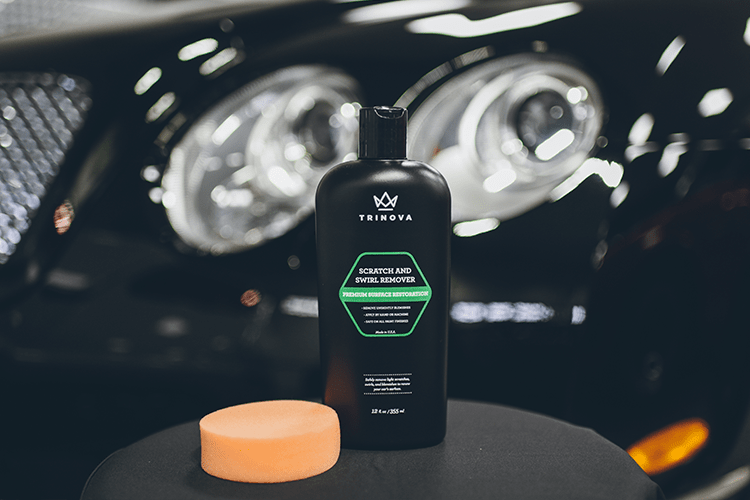 This means you don’t need a high maintenance tool or polisher just to touch up basic auto body spots. 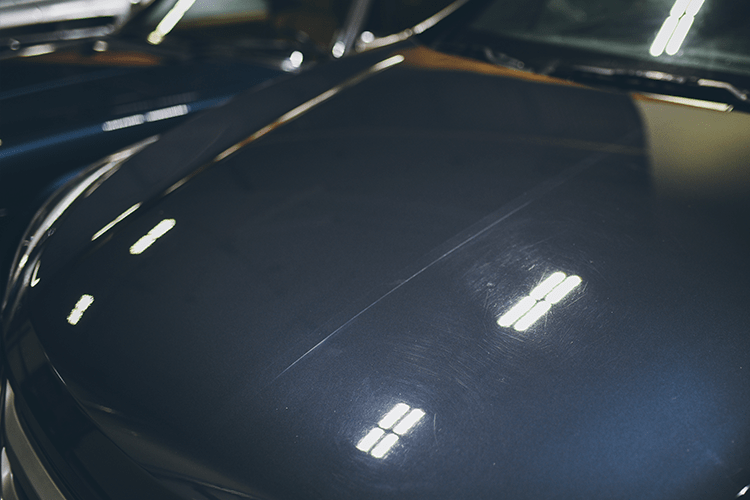 Automobile exterior color scratches need detailing to get out, our brilliant polishers will repair glaze to a high gloss. 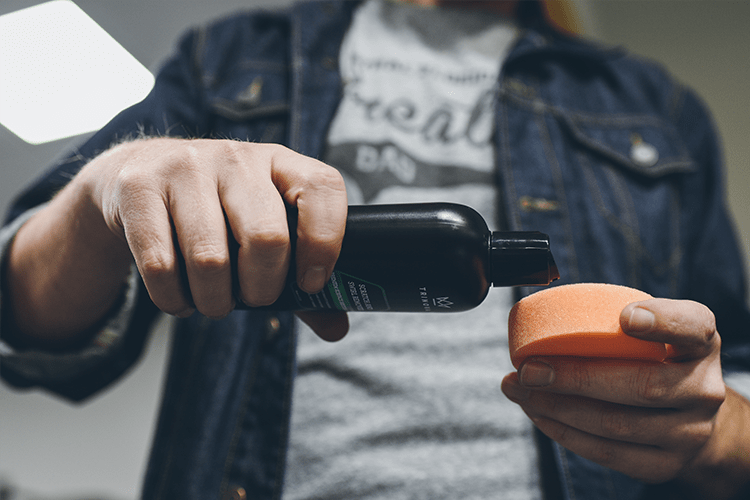 However, if you can feel the scratch with the tip of your fingernail, it is too deep or heavy to be repaired with a simple polishing compound. You will need professional repair work to get your supreme finish back. 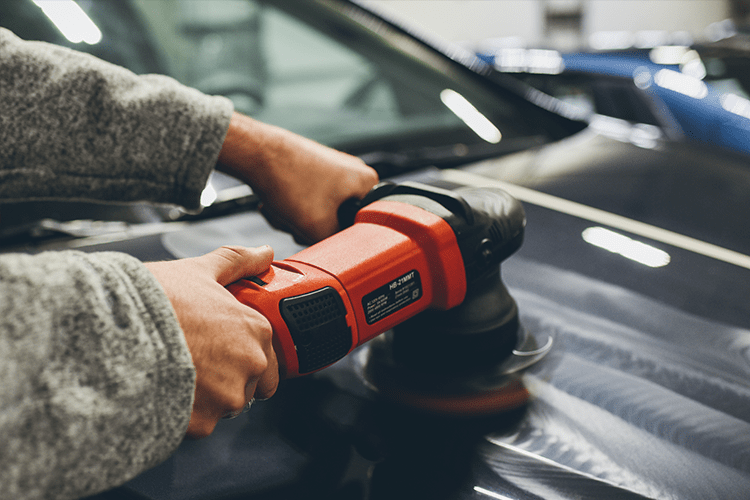 Head to a body shop that you trust and ask them to supply rates for a scuff restore job. Painted surfaces and coats can all be restored to brilliance with industrial surface compounds. 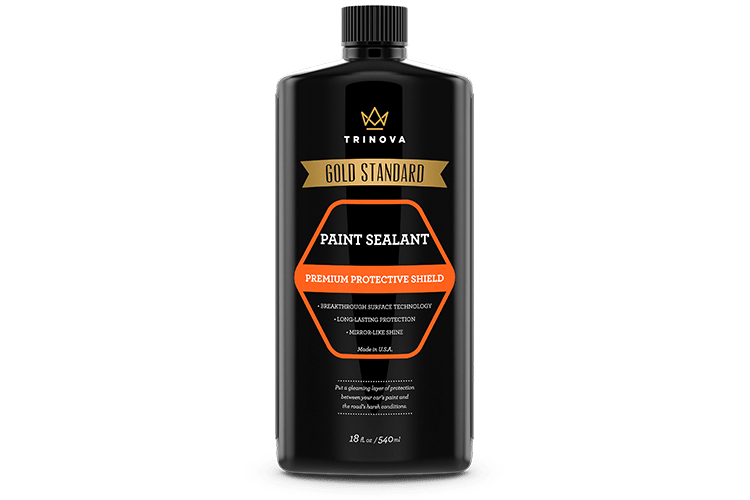 TriNova® Scratch and Swirl Remover is rated 4.8 out of 5 by 14. Rated 5 out of 5 by Scott Williams from Scratch and swirl remover I want to say we did not think this product would work so good. We have use many other products to try. All the other companies products we tried did not work good. So we tried this on some very scratched paint. We were using a new buffer we bought. So we started on a very scratched harley davidson saddlebag. After 15 mins with the buffer. The hazing in the paint started to be removed. And this was very badly scratched. We were amazed that it had removed the scratches. We recommend this product highly. Take your time. I would recommend a orbital buffer with this product. Unless you really want to give your arms a work out. This will work great if you give it time to work. We will use again. Rated 5 out of 5 by James from I was amazed!!! 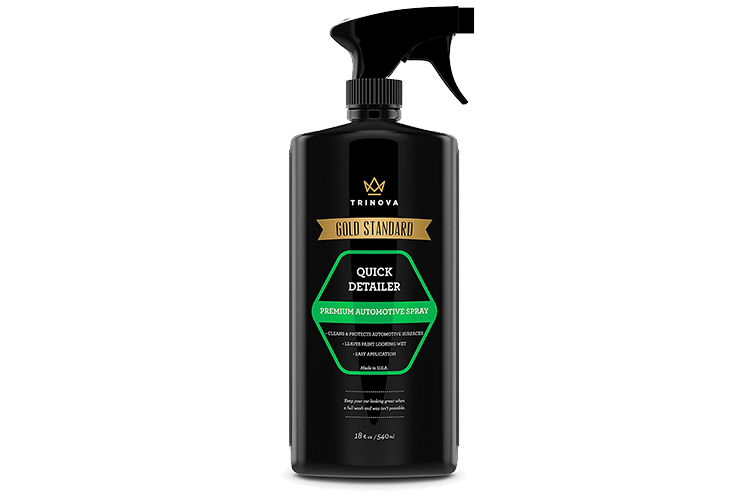 I thought I would give this product a shot as with most scratch and swirl removal products they are a scam and never work or do anything at all.I was shocked to see this product was different and did actually remove surface scratches. 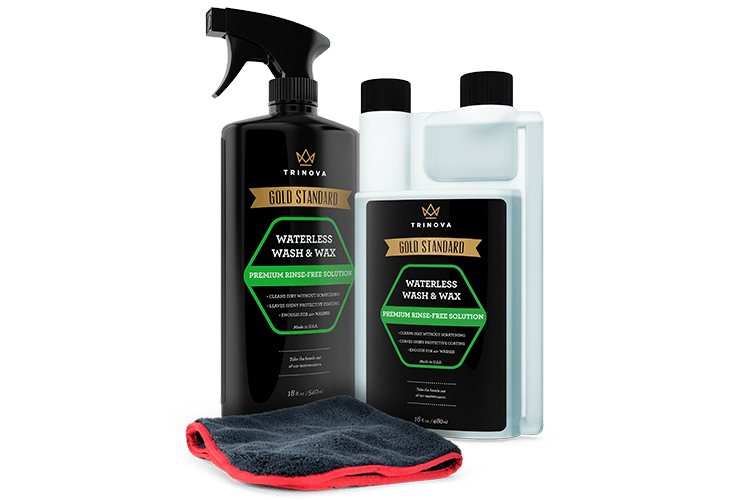 Now this product does remove all scratches or even all surface scratches but it did remove some of them and really cleaned the paint well. 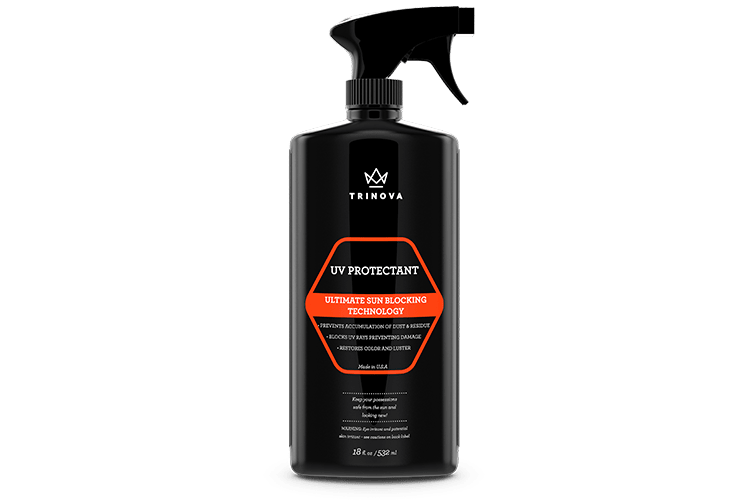 I used trinova wax on the spots i used the product as I am sure it removes wax.Overall great product and all the Trinova products I have tried, just very good high end products!!! Rated 5 out of 5 by Candice from Excellent product! I have not had a chance to use the product on my whole car because of the cold weather but I did do a patch test. I have to say I was highly impressed. I had no idea what to expect and didn‚Äôt have high hopes, but I would definitely recommend this based off of the results of the patch test. I can‚Äôt wait to use it all over my car ! It will look new again! Rated 5 out of 5 by Harry from Great Product It did a great job on my 10 year old Jeep Wrangler JK. I've taken the jeep off road through some dense brush causing scratches from top to bottom. Your scratch and swirl remover worked better than any other product I have used in the past.I recommend this product. Rated 5 out of 5 by Jessica from Works great!! I was a bit skeptical on this, since none of the products like this that claim can remove scratches have not. I only have small minor scratches, but they were visible, and this made them vanish!! I'm very pleased with this product and I definitely recommend it! Rated 3 out of 5 by Zubin from Better than what they think there own stuff is worth Worth every dollar you‚Äôll ever shell out ! If you describe it as fantastic I‚Äôd say it‚Äôs a understatement.... you only will have to take a grain sized amount to remove the toughest scratch as long as the bare metal underneath isn‚Äôt seen..!